This is a theme based website about J.R.R. Tolkien – the Professor and the Writer. I’m new to WordPress and to filling in pages on a website, but I’m not new to Tolkien. 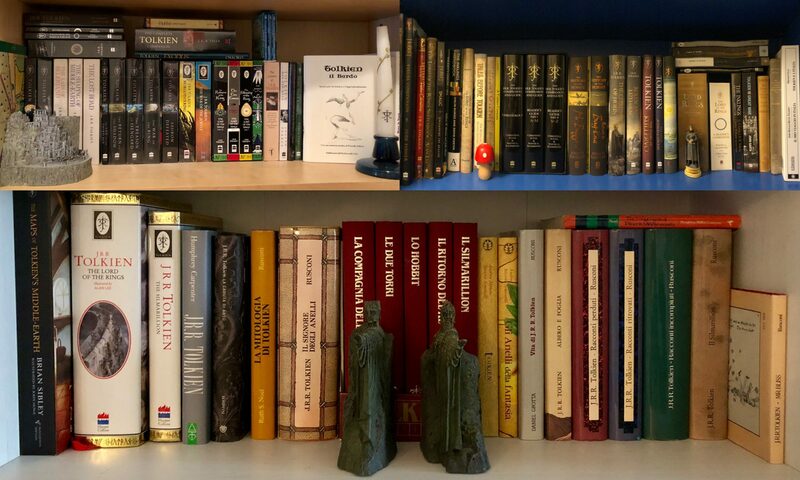 My passion for Middle-Earth and Philology started in 1986. I hope you enjoying browsing.